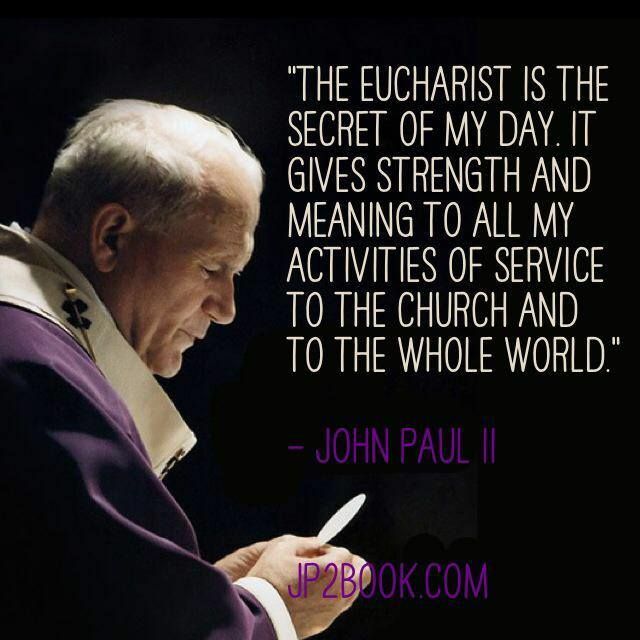 Click here to read more Eucharistic Quotes. Each chapter assigns one member every month to spend an hour in Adoration. This can be done either with the Blessed Sacrament exposed or in front of the tabernacle. The member is asked to pray for the chapter, province, order and Church. The chapter may also consider starting a weekly Holy Hour, with Eucharistic Adoration, in their parish. Each moment spent with Jesus in the Blessed Sacrament is a moment that will transform your life on earth, and in heaven.